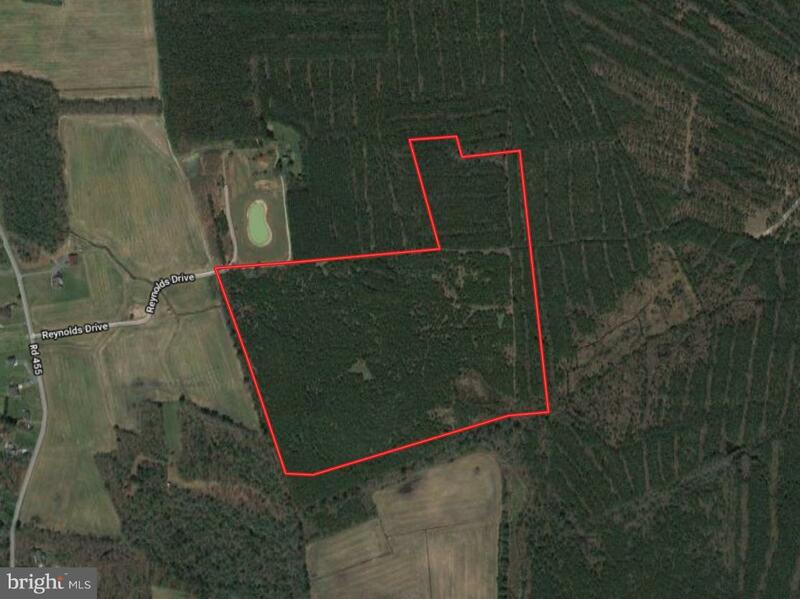 Prime timberland tract consisting of +/- 59.63 total acres. Property is subject to timber conservation easement. No permanent structures may be built on the property. Timber may be cut and sold according to a forestry management plan. Well managed timber plantation with good trails and access throughout. Excellent hunting. Timber resource data available upon request.